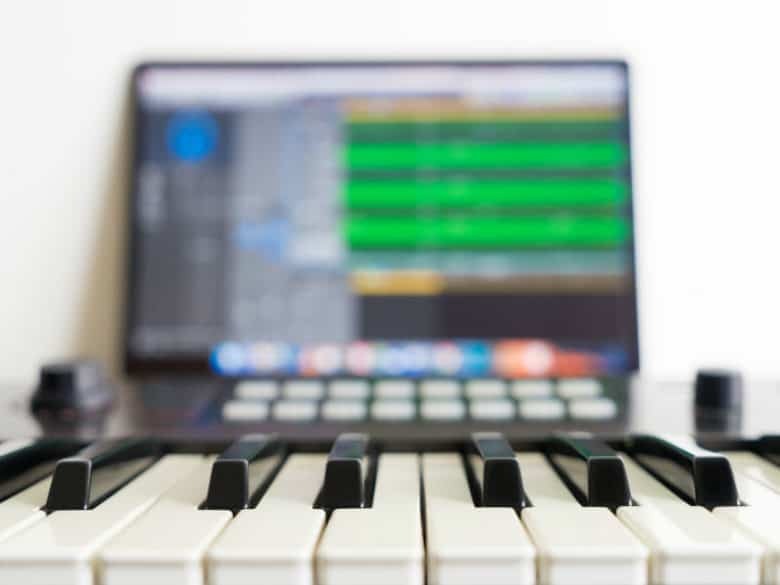 A complete guide to choosing a MIDI keyboard that is right for your home recording studio, whether you want to play live, compose or use recording software. 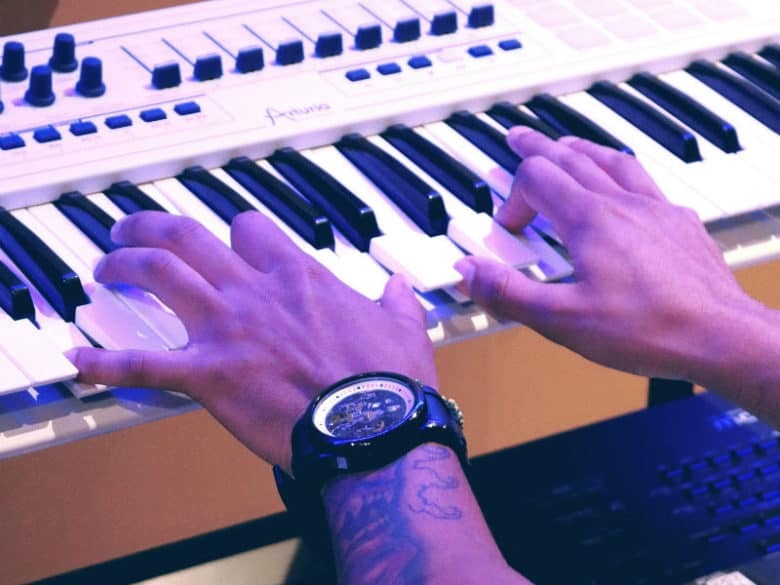 The Musical Instrument Digital Interface means computers, music keyboards and hardware can communicate. 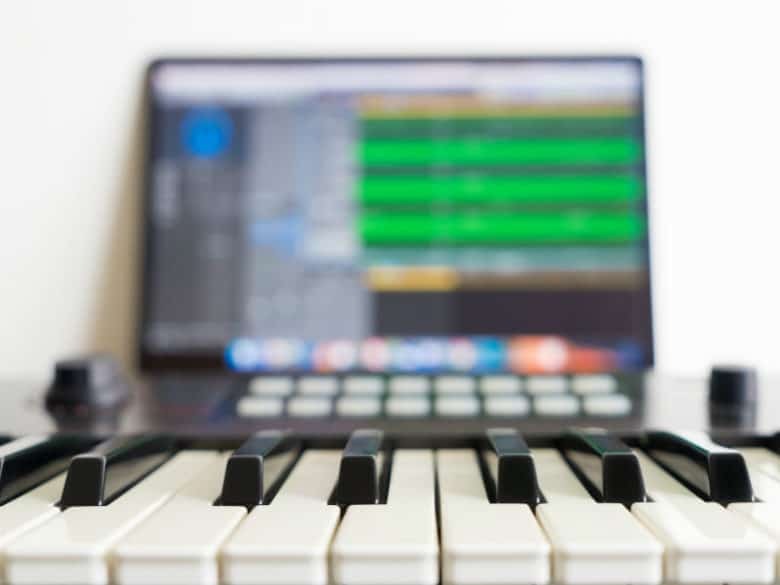 Learn all you need to know about MIDI. We cover all your FAQs.